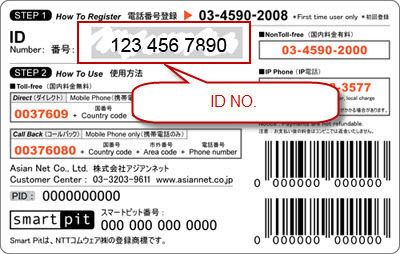 For first time user,you must register your IP Phone number by IVR. 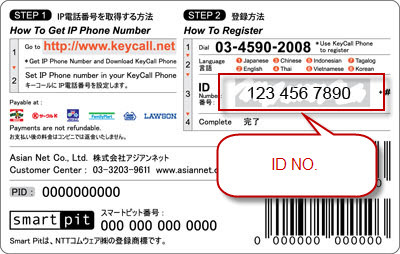 And you must have one OK card or KeyCall card. Each Card has one ID No., Press this ID no. in registration sub-step 3.